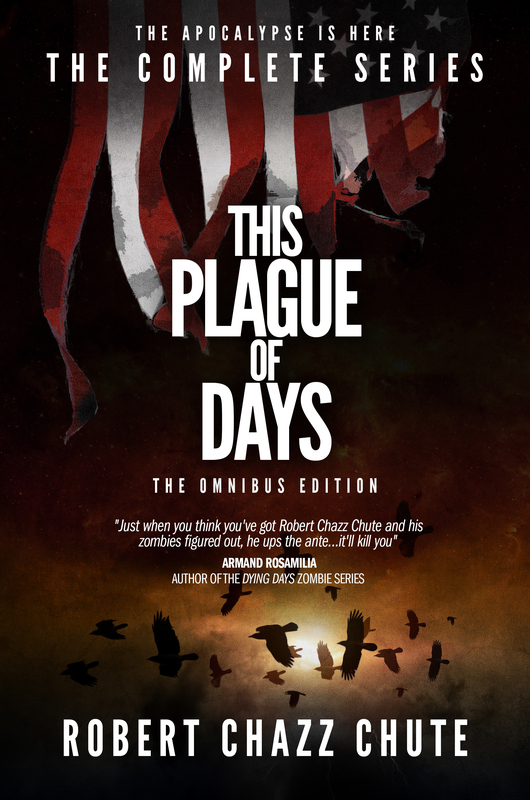 This Plague of Days: Christmas is saved! Let the Christmas shopping begin! That’s right! Shop here because when I do my Christmas shopping it’s at the Dollar Store! Yeah! 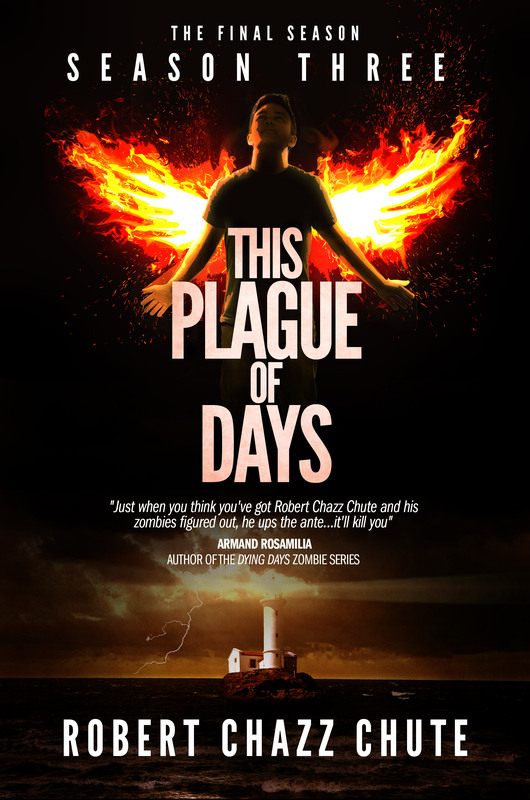 This entry was posted on Thursday, December 12th, 2013 at 1:44 pm	and tagged with book, books, horror, paranormal, robert chazz chute, supernatural, suspense, This Plague of Days, vampires, zombie, zombies and posted in apocalyptic fiction, the book, This Plague of Days. You can follow any responses to this entry through the RSS 2.0 feed.